Growing Blueberries is not difficult if you follow a few essential guidelines. Follow this gardening advice for growing blueberry bushes and and enjoy an abundance of delicious and healthy berries. It is not difficult to learn the art of cultivating blueberries. 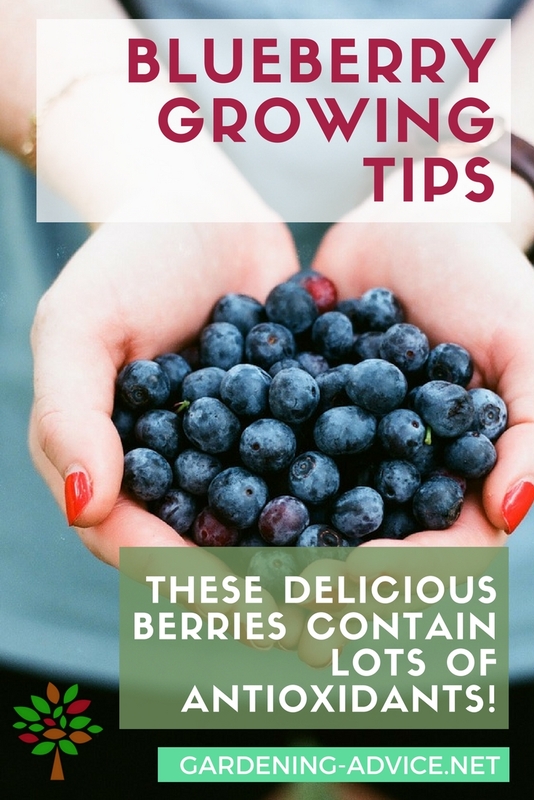 However, there are some basic tips which need to be followed to ensure that your blueberry bush (or bushes) will do well. 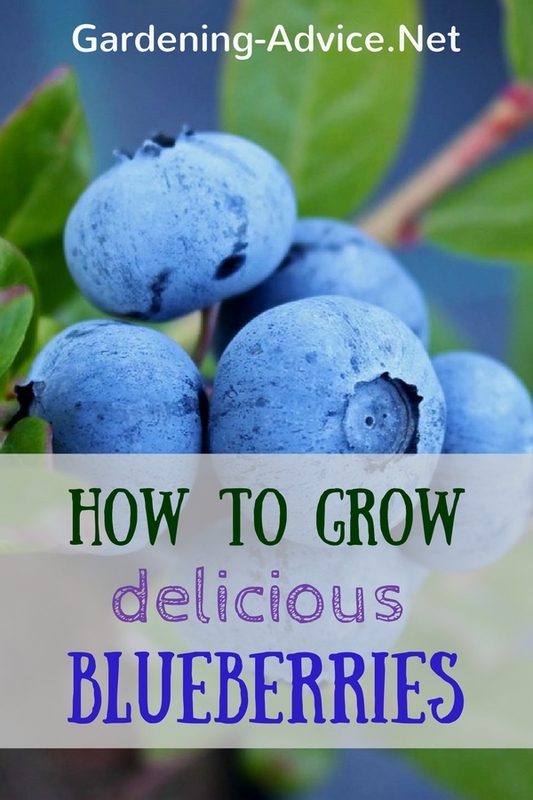 The following information should help get your blueberry growing season off to a fine start. 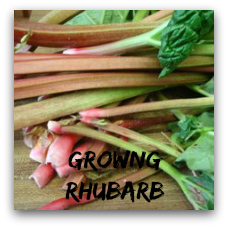 They are well worth growing as they are high in antioxidants and contain super levels of Vitamin C and fiber. 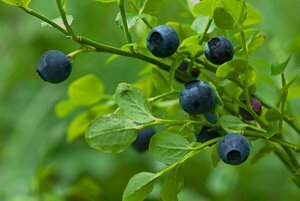 If you are interested in growing blueberry bushes, it is important to choose the right part of your yard. 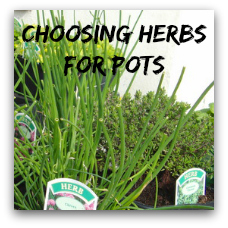 Depending on the variety selected, plants grow well in full sun but can also tolerate part shade. 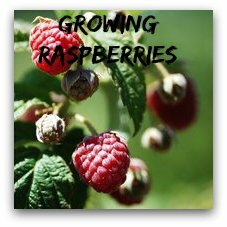 Although shade won't stop berries from forming, there will be much less than if they are planted in a sunnier location. You may not automatically think of this but do avoid planting blueberries anywhere near a home's foundation. The bushes won't hurt the foundation but concrete and brick foundations can contain lime. This can raise the PH of nearby soil to undesirable levels. It is best not to take chances. Blueberries grow best in acid soil, which means the PH level needs to be ideal. You can check your soil with a pH meter like these. The best PH level is around 4.0 to 5.5 but don't despair if your soil isn't in the perfect range. 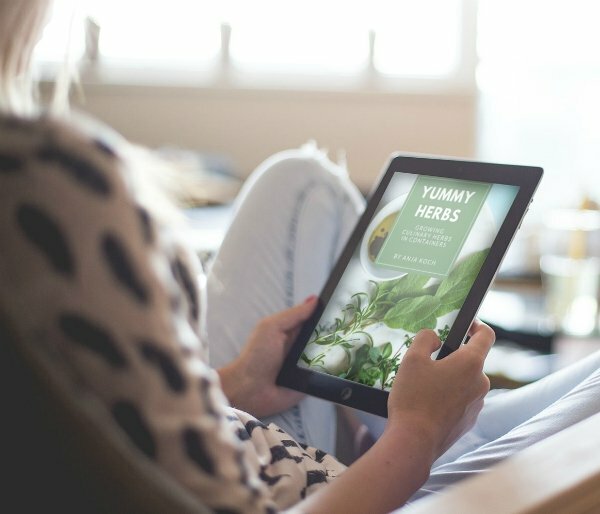 You can add soil amendments to achieve the right acidity. Peat moss, sulphur and professional preparations like the ones here can be added to make a more acid soil to grow blueberries. It is also very important that the ground be similar to woodland soil, with a minimum of clay or other soil which inhibits drainage. How much peat moss should you add? Aim for about 40 percent per plant. If the soil is full of heavy clay, compost and other additives may be needed. If you see many earthworms, that is a sign that the soil is the right texture but you'll want to double check the acid levels. Sand is also helpful for drainage and keeping the soil from tamping down too much. There are many varieties to consider when growing blueberry bushes. To find the right ones for your part of the country, you can consult a garden catalog. Alternately, you can call a local garden center, one which specializes in fruit bushes. 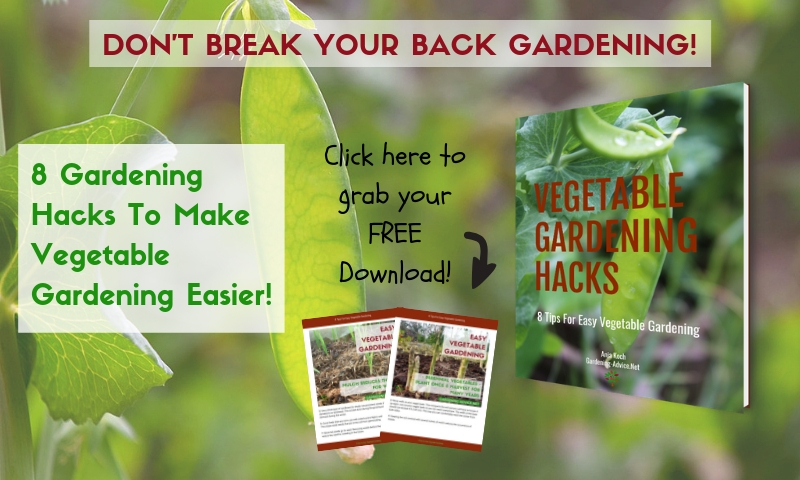 If you order from a mail order catalog, you will most likely get bare root plants which need to arrive after all danger of frost in your area. 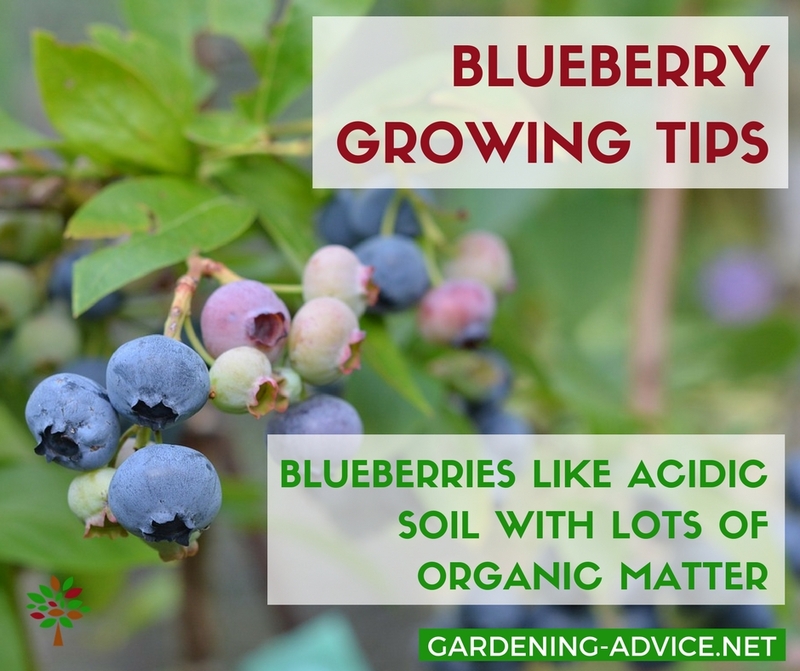 Many gardeners prefer to buy a blueberry bush from a local garden center, especially since the plant may be in a pot, surrounded by soil, ready to plant. Never buy just one blueberry bush, but select a number of them, preferably of different varieties. This will help promote pollination. Read carefully about the types of plants, as each will have special characteristics. Some can tolerate more shade while others might produce more berries. Consult a frost chart for your part of the country as it is very important that you are planting blueberries after all danger of frost is gone. After checking the PH level of the ground to make sure it is the 4.0 to 4.5 range, run your hands through the dirt to make sure it is relatively soft and full of loam. If the soil is hard to work, the ground may not be past frost danger. If the soil is ideal, there isn't much need to feed blueberry plants in the first year, although this is a source of debate among gardeners. Many prefer to add fertilizer after blueberry bushes have a healthy set of leaves and that can take up to two years. Since azaleas like acid soil (just like blueberries) azalea food is fine for growing blueberries. Just be sure to keep testing the soil periodically to make sure PH levels are ideal. Experienced gardeners know that these shrubs grow best on old wood, so careful pruning can help aid growth. Check all old wood and carefully cut off any that is truly dead but be sure to leave some old wood. 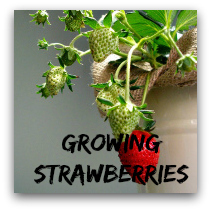 If the plant contains only new wood due to over-pruning, there will be few berries.